Help your customers start the year right by giving out customized calendars. These prints are perfect for individuals or business owners who want to express appreciation and to promote at the same time. 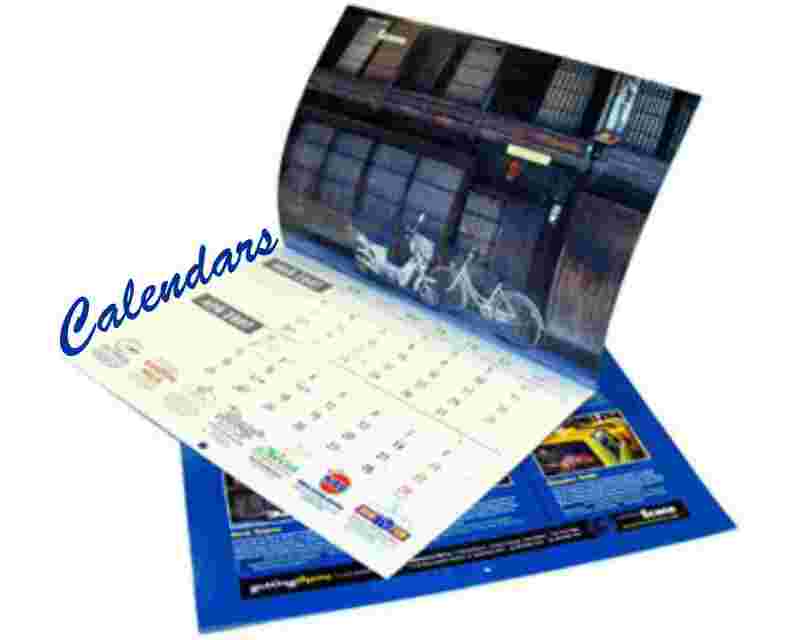 Calendar printing contains a yearly event list, making them great materials to place your brand. Poster and wall calendars are usually given out by business owners just before the New Year begins. On the other hand, card calendars are ordered in large quantities and sent out to a mailing list. Aside from the months and days, you can insert images and layouts to make your calendars even more attractive. POP Printing offers three calendars types for business marketing needs, all year round: wall calendars, poster calendars and card calendars. Wall calendars are the most common type, displaying only one month at a time. It is made of multiple pages bound together using wire-o or saddle stitch binding. They usually have a photo or image above the calendar days to increase its appeal. Card calendars and poster calendars display an entire year on a single sheet of paper or cardstock. We offer them in standard postcard and poster size, respectively. Our card calendars and poster calendars require 1-3 business days for printing while wall calendars are made available in 4-6 days. A great way for you to save costs when ordering calendars is to order by the bulk. Custom calendar design is very affordable - call 850-434-2588 now for a quote!